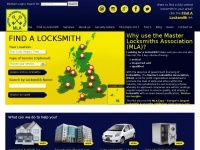 1 review has been written for Keycardservices.co.uk yet. Fantastic service, very friendly and great value for the money. I dropped ny key card and it got damaged, I emailed Key Card Services, got a call back within 15 minutes and got a new key card in an hour! Five stars service and I would recommend to anyone without a dubt. 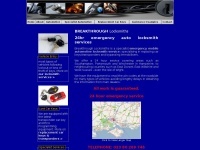 Autolocksmithstockport.co.uk - Auto Locksmith Stockport - Lo­cked Out Car - Auto ..
Breakthroughlocksmiths.co.uk - Breakthrough Locksmiths - rep­lace­ment car key ser­vi­ces ..
Locksmiths.co.uk - Master Locksmiths As­socia­tion (MLA) Find a Locksmith | ..